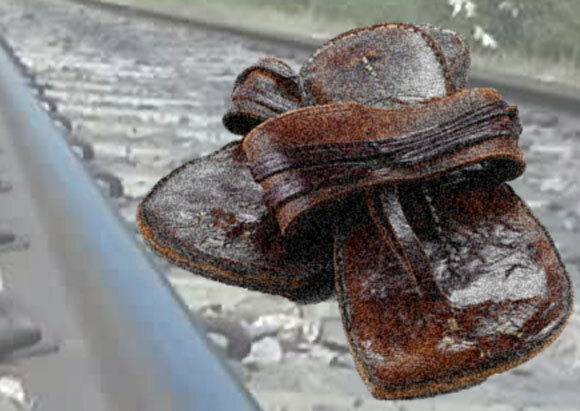 Gandhi was boarding a train one day with a number of companions and followers, when his shoe fell from his foot and disappeared in the gap between the train and platform. Unable to retrieve it, he took off his other shoe and threw it down by the first. Responding to the puzzlement of his fellow travelers, Gandhi explained that a poor person who finds a single shoe is no better off — what’s really helpful is finding a pair.